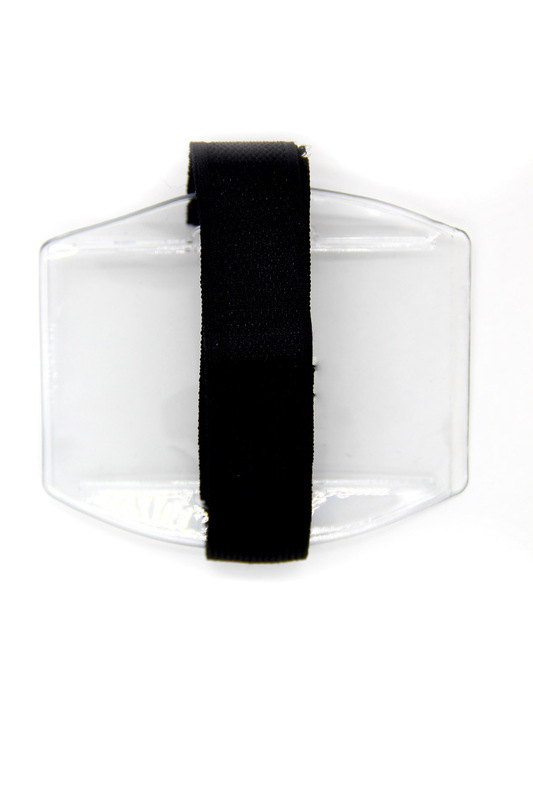 Armband badge holder made from PVC material and with the elastic strap will fit any arm size, and protect your ID cards safe from external elements. In some organizations, the IDs are swiped or scanned for identification purposes,when you have the cards on your arm, it will be very easy on your part to present it. 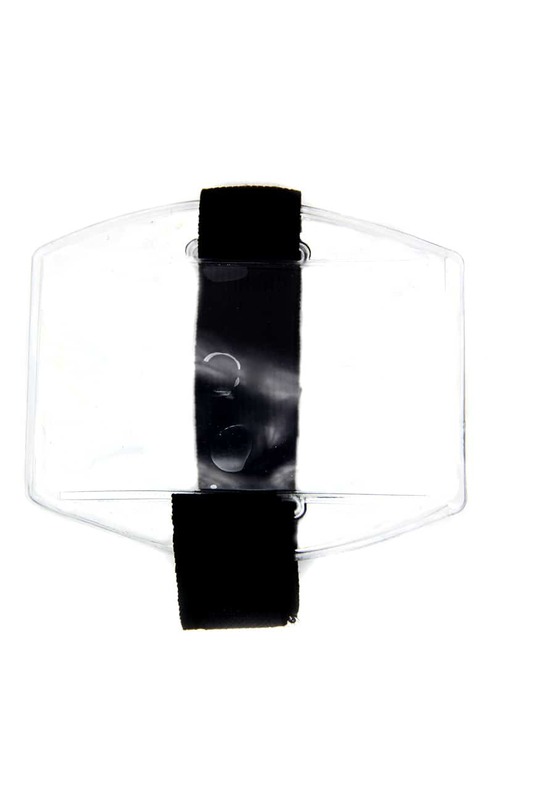 And in leisure time people are wear arm band badge holder when they are in active working environments for ensuring they have enough space of motion and flexibility. With an arm band badge holder, people operating heavy machinery wont have to risk their lanyard becoming caught or snagged. For more info about Armband Badge Holder please contact with our sales directly.